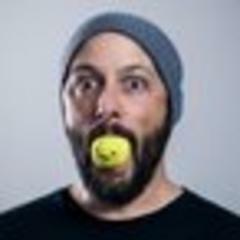 "Huge thank you to Brad for the quick help on MotionBuilder! He answered each of my questions about making the jump from Maya to MoBu. " 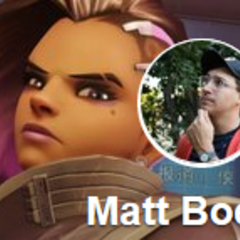 Matt Boehm - Animator at Ubisoft Toronto. Credits include Overwatch and BioShock Infinite. 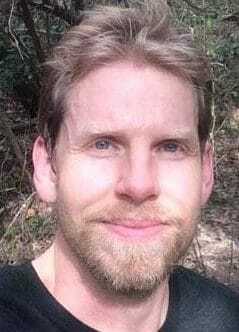 "I've been using MotionBuilder for about 8 years now. I've pushed myself to understand the in's and out's of the software and I consider myself to be more than proficient in it but I still get surprised by things like this!" "HOLY CRAP, I had no idea about keying groups! And the IK/FK part of the video was awesome." The fastest way to get animating in MotionBuilder and see why it is still one of the fastest tools to create with available. Don't waste more production time! Stop fighting the software and workflows and get animating faster. Q: How to make sure feet are planted properly? Q: How do I make sure stepped key interpolation is on for new keys and keys snap to frames? 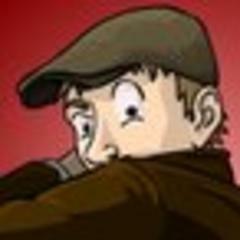 Q: Can I match a key to a previous or next key like I can with tweenMachine? 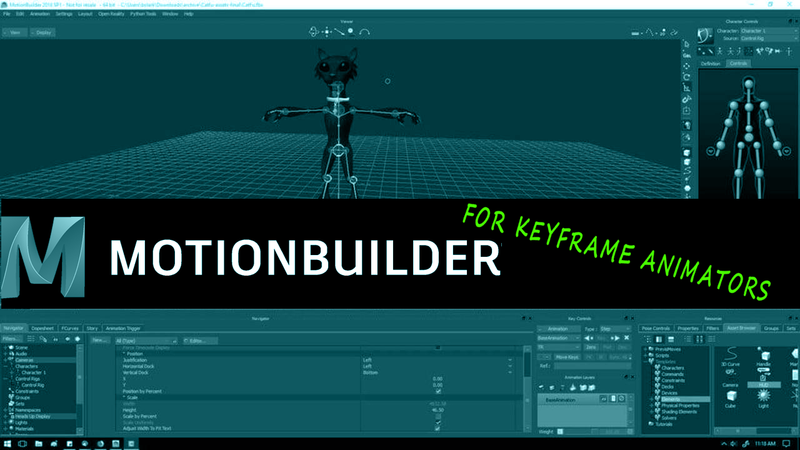 MotionBuilder Keyframe Animators Quickstart free bonus : Key Controls hidden features from Rigging Dojo on Vimeo. Need more advanced training on MotionBuilder? 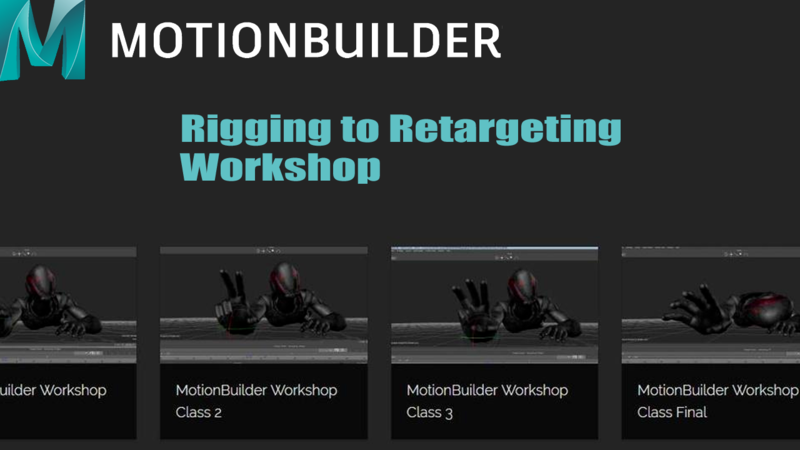 Check out our workshop on Rigging, Motion Editing, Character Prep, Ragdoll, Best Practices and the latest tips and tricks on MotionBuilder updated regularly.